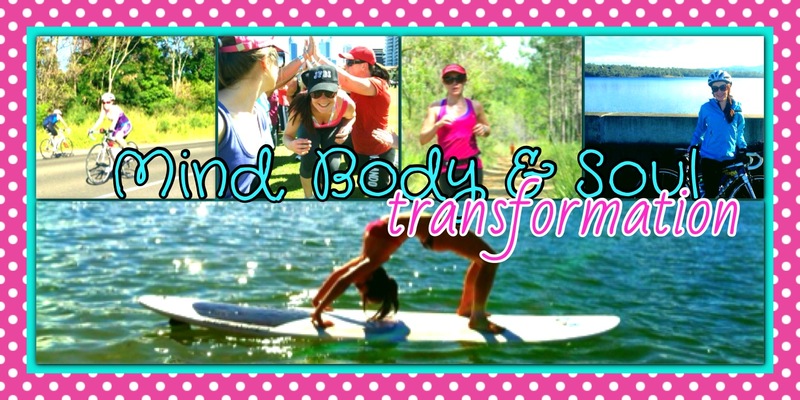 What is Mind, Body & Soul Transformation all about? My number one goal is to motivate and inspire you on your health and fitness journey by sharing with you my story, my adventures and my ups and downs as I strive to reach my many goals! When you start changing your lifestyle, it can be tough without a support network, I hope this blog will allow us to create a positive community full of advice, support and inspiration! Why do I do this!? Obviously this started as a journey for me, but I continue with the MBST for you and for all those I inspire to change their lifestyles and live happier and healthier lives. The true change occurred, however, after signing up for the Michelle Bridges 12 Week Body Transformation (12WBT). This program is based around increasing your physical activity levels whilst watching your caloric intake. I did 4 rounds of this program focussing first on my fitness, and then finally on strength. After 12 months, it was time to flee the 12WBT nest and continue on my own journey. 12WBT made me much more aware of clean eating and caloric values of different foods, and whilst I no longer count calories or weigh in each week, I try and eat as clean and healthy as possible the majority of the time. My dreams, goals and self belief continue to grow and I just love seeing how far I can push my limits. By the day I am a veterinarian who teaches final year vet students how to put their knowledge into practice, however I also instil in each if my students the importance of finding things outside work you enjoy and finding that elusive work-life balance. Vets are known to have one of the most emotionally demanding jobs, and my fitness adventures are my outlet and keep life in perspective. Aside from all the personal satisfaction and benefits, I must say the most rewarding part of my journey so far has been the family, friends and aquaintences I have inspired to jump on the bandwagon with me. 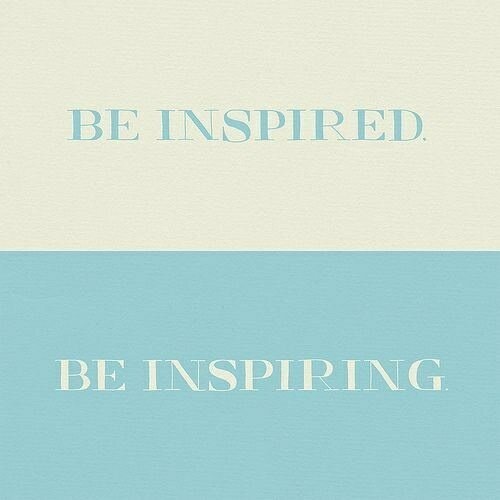 Every time someone uses the word ‘inspiring’ to describe me I am filled with a sense of pride and joy. Never did I expect to inspire anyone to change their lives in the way I have changed mine- and it is my biggest dream that I can continue to do this for many years to come. Next year I plan to start my personal trainer qualifications to further cement my ability to motivate and inspire a change for the better in people’s lives.